Country music star Luke Combs has extend his sold-out Beer Never Broke My Heart Tour through this fall! Check out the dates and stops here! 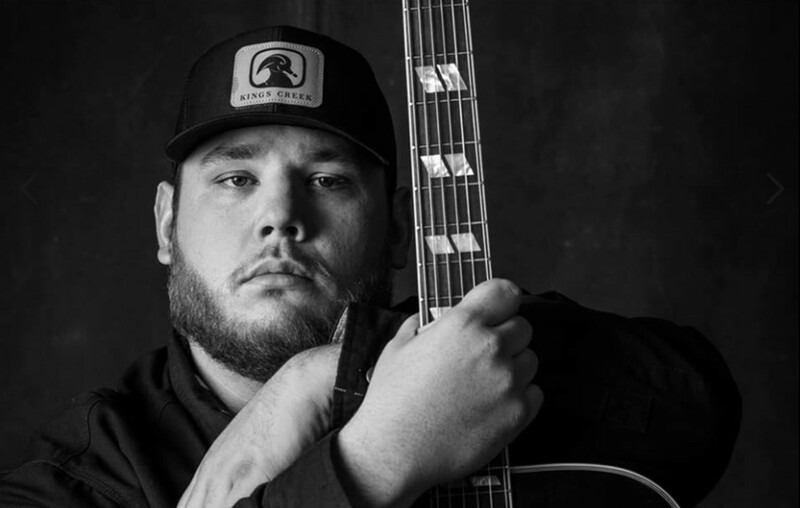 Country music hit-maker Luke Combs has extend his sold-out Beer Never Broke My Heart Tour through this fall! The newly confirmed dates commence September 26th at Rogers, AR’s Walmart AMP and span through the end of the year culminating at Nashville, TN’s Bridgestone Arena on December 13th. Special guests throughout the tour include Morgan Wallen, The Cadillac Three and Jameson Rodgers. Find ticket information here. Excited to announce I’m adding 29 new dates to the Beer Never Broke My Heart Tour! Join my fan club at bootleggers.lukecombs.com (link in bio) to receive presale info. General onsale Friday, April 5 at 10 AM local venue time. Earlier this week, Combs made history as the first artist to simultaneously top all five Billboard country charts for multiple weeks: Top Country Albums, Hot Country Songs, Country Airplay, Country Streaming Songs and Country Digital Song Sales. Share this Beer Never Broke My Heart Tour news with other country music fans!